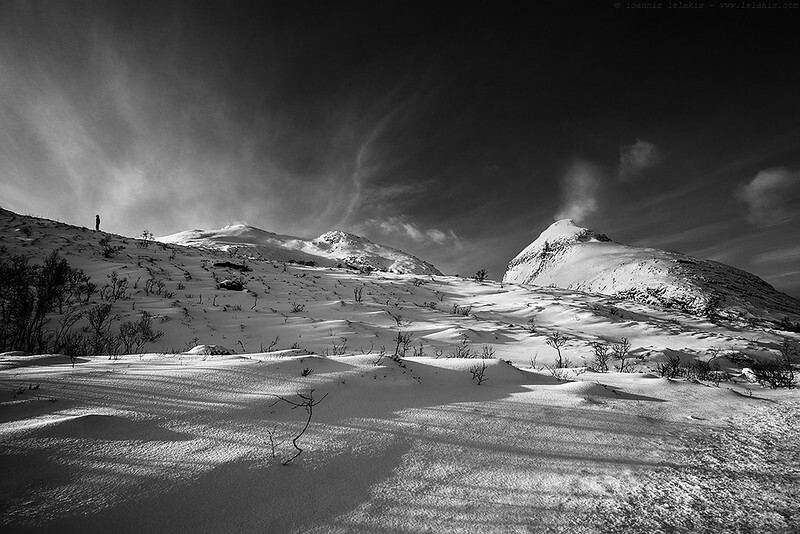 My Flickr contact Ioannis Lelakis posted this spectacular landscape taken in Kvaløya, Tromsø, Norway. Wonderful photo of a spectacular landscape, indeed. I agree roamingpursuits. His other work is quite good too, highly recommend clicking through and checking out his Flickr feed.